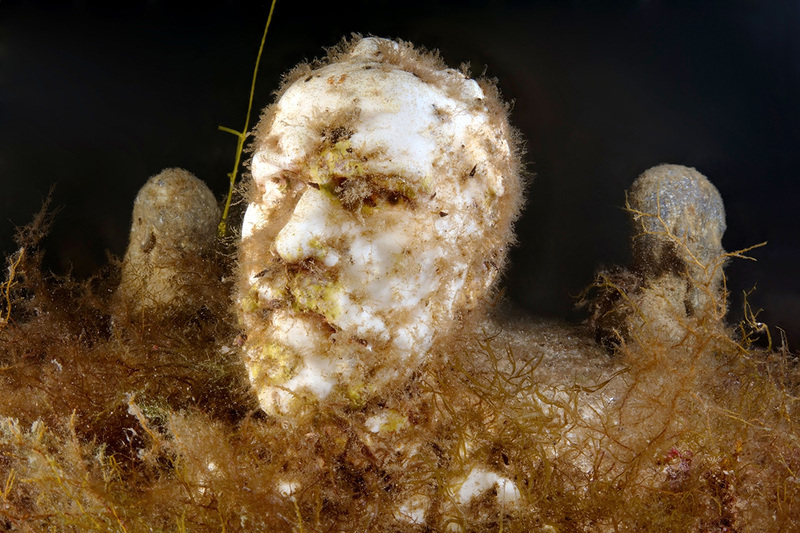 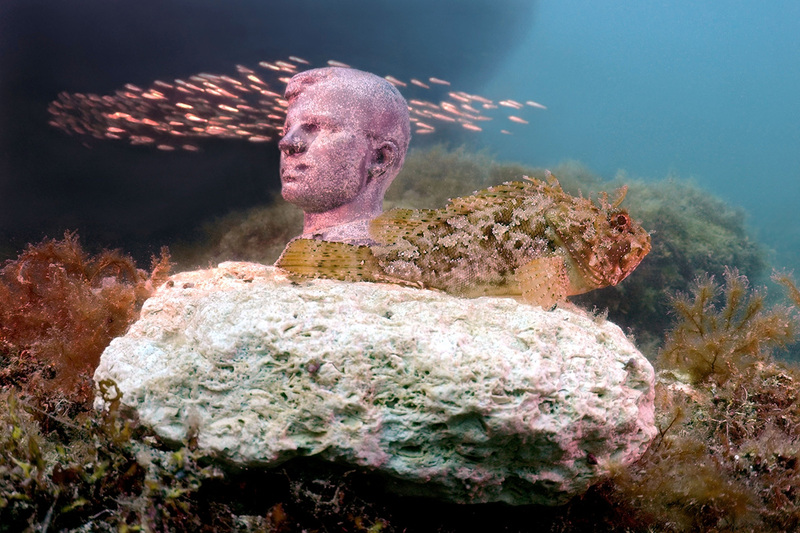 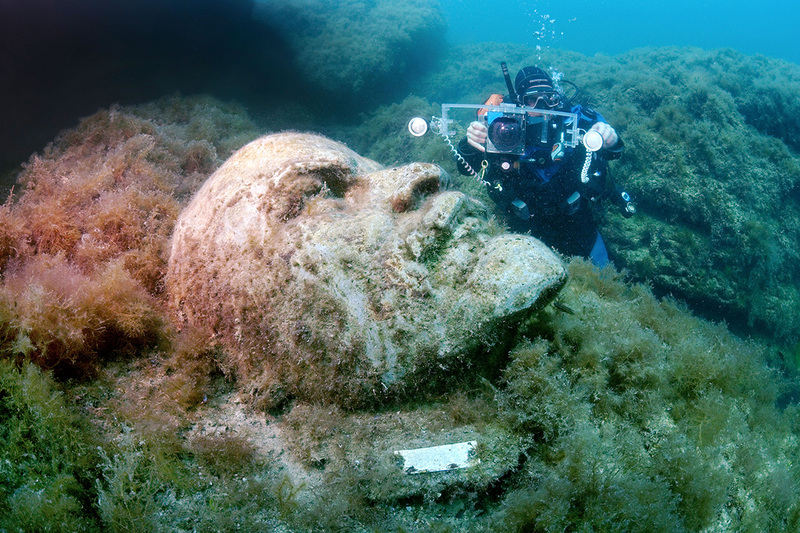 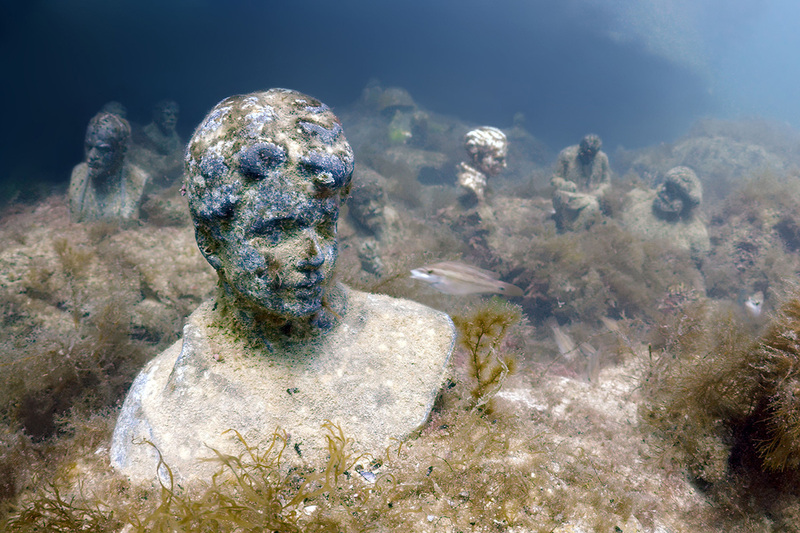 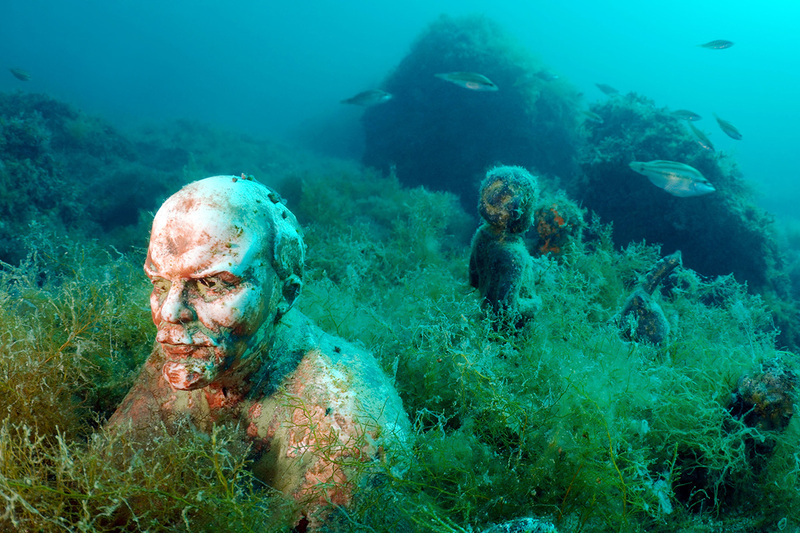 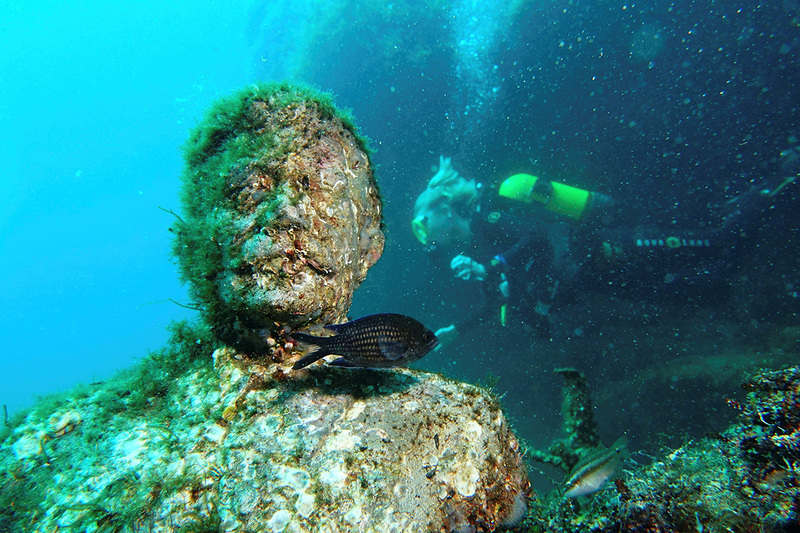 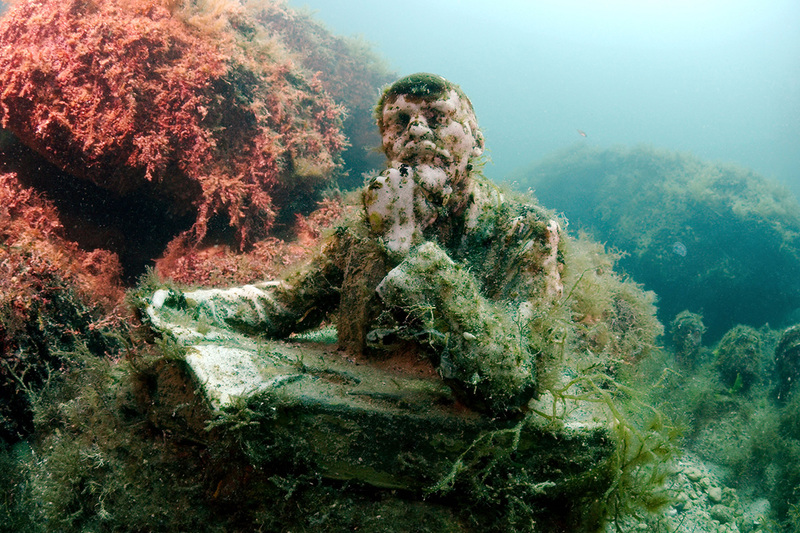 Lenin and Stalin are hidden at the bottom of the Black Sea, Crimea. 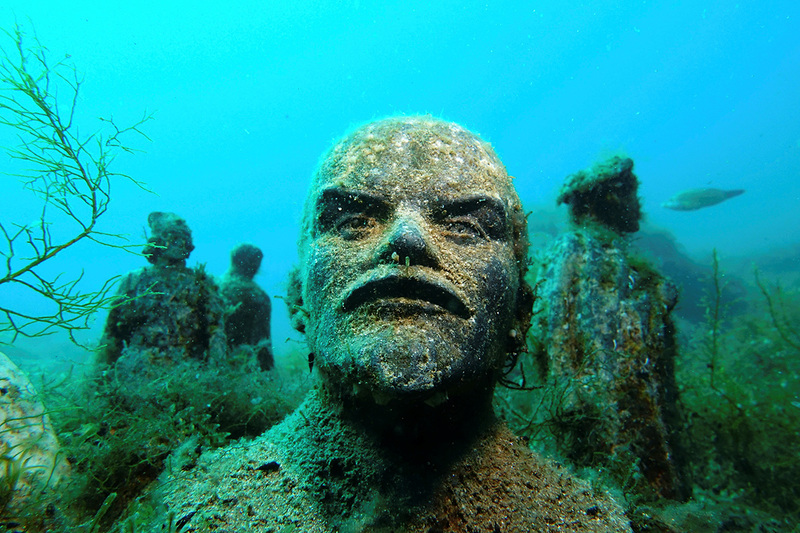 or communist revolutionist Vladimir Lenin. 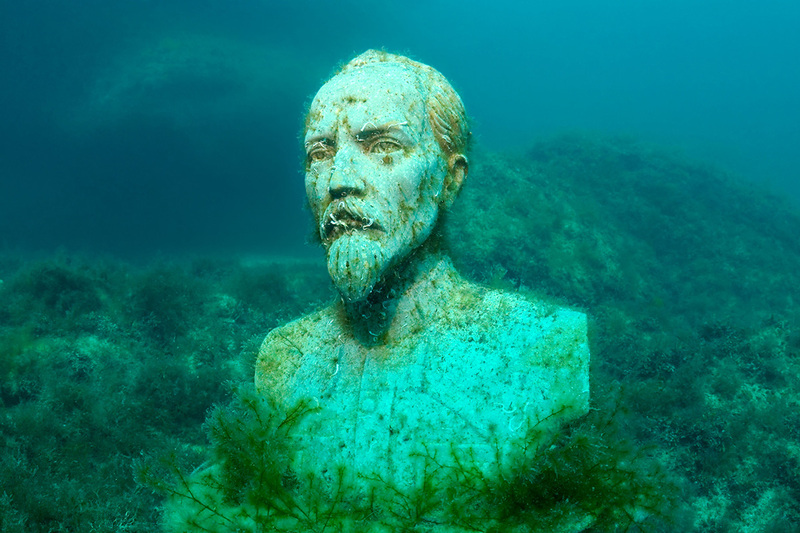 Today’s visitors to the museum can find Russia’s last tsar Nicholas II.